The Japanese company will pay $212 million for Altair Semiconductor in Israel. 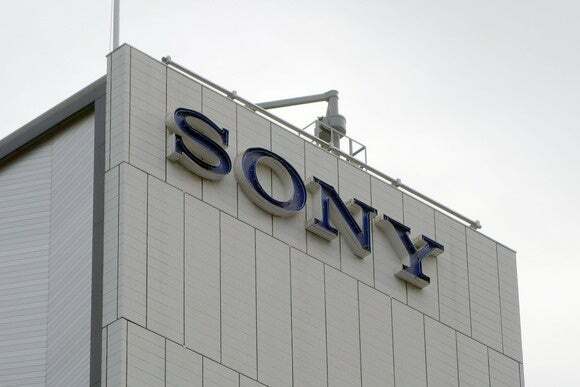 Sony has reached an agreement to acquire chip company Altair Semiconductor in Israel for US$212 million in a bid to strengthen its offering for the Internet of Things market. Altair is a developer of modem chip technology and software relating to the LTE (Long Term Evolution) 4G cellular standard for mobile phones and data terminals, which Sony aims to combine with its sensing technologies such as GNSS (Global Navigation Satellite System) and image sensors to develop new cellular-connected, sensing devices. Sony expects LTE, which is already used in data communication for mobile phones, to play a key role in IoT as more and more small devices or “things” are expected to be equipped with cellular chipsets and access network services that take advantage of cloud computing. LTE is being increasingly seen as a cellular technology that could be relevant for IoT and carriers are preparing to offer it. Verizon announced last year the U.S. availability of chipsets for IoT devices that can connect to its LTE network at speeds up to 10Mbps. Sony said in October it was acquiring Softkinetic Systems, a developer in Brussels of range image sensor technology that uses the time-of-flight (ToF) range method for arriving at the distance of an object. Sony said it would use the technology not only in the field of imaging but for broader sensing-related applications as well. Altair claims on its website that its chipset already powers millions of LTE connected devices worldwide. The company’s LTE chipsets provide varying speeds, standby current of microamps to milliamps, and package sizes ranging from small footprint modules to miniature, low-profile SiPs (system in package), the company said. Sony expects to close the deal early next month. The consumer electronics company has been increasingly focusing on its components business, including through a deal announced in December to acquire Toshiba’s CMOS image sensors and memory controller fabrication facility in Oita Prefecture in Japan. This transfer is planned to be completed by March.